Windows 10 allows you the flexibility to customize your mouse pad in order to make it work like the mouse pad of a Mac Book. 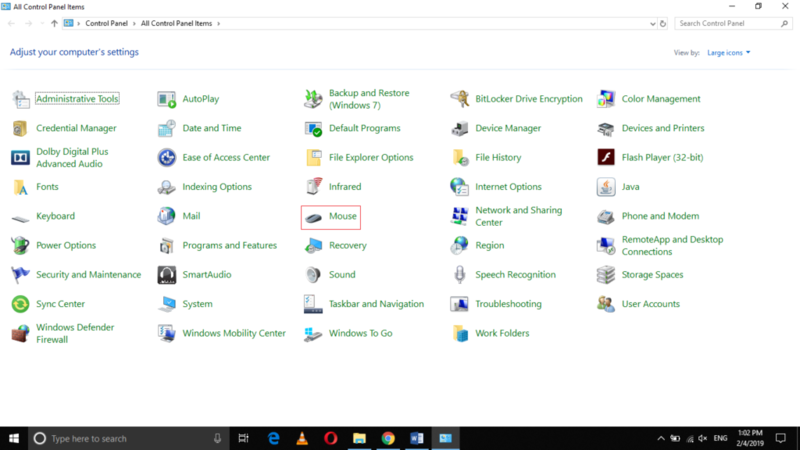 In this article, we will explain to you the method through which you can enable Mac Book style two-finger scrolling on Windows 10 laptops. 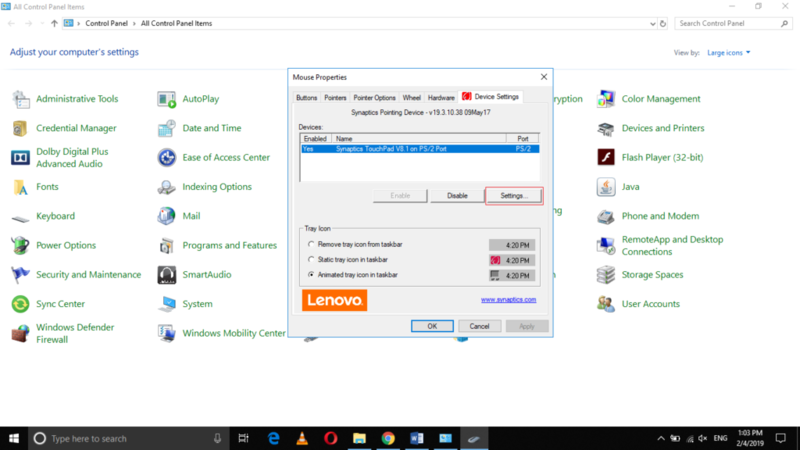 Now click on the Settings button from this window as highlighted in the image shown above. 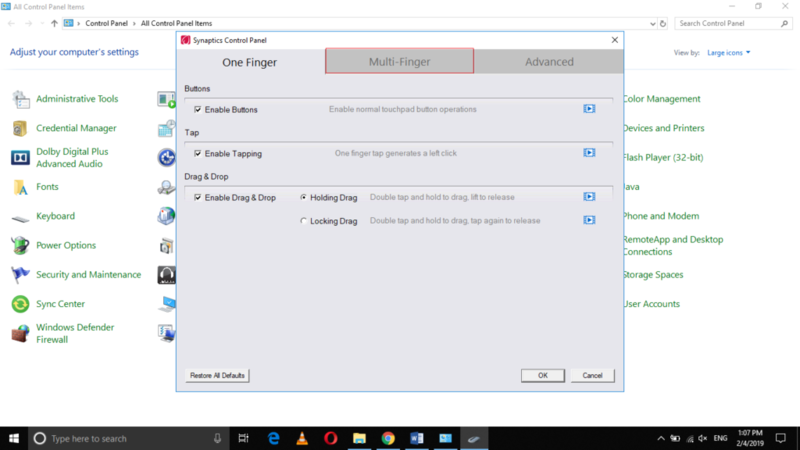 Switch to the Multi-Finger tab by clicking on it as highlighted in the image shown above. Finally, click on the OK button in order to save your settings as highlighted in the image shown above. 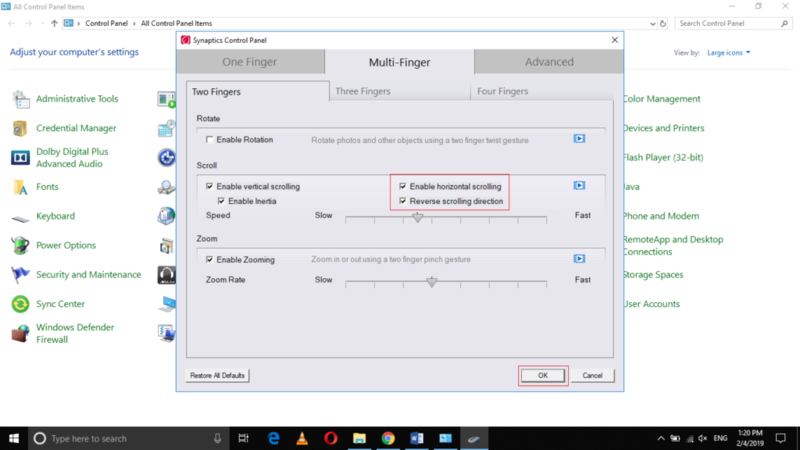 By following the method discussed in this article, you can easily enable Mac Book style two-finger scrolling on your Windows 10 laptop and experience the sensation of Mac Book touchpad.